We understand that tryouts can be stressful for everyone involved. 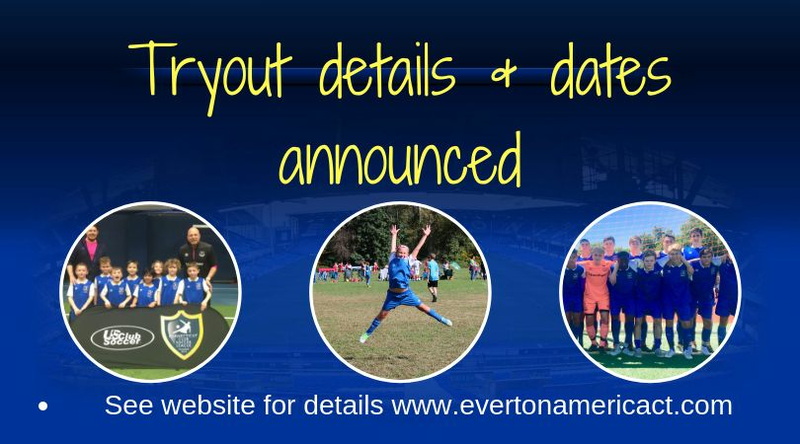 Please see the selection of tryout offerings to ensure you are evaluated and placed appropriately. We are excited to be able to bring a unique learning experience this summer. Our commitment to improving young players continues with a selection of small group clinics that focus on a particular topic. The classes are intense and the maximum of eight players ensures plenty of repetitions and a great learning environment. Our full-time staff and directors are personally overseeing the clinics. Make the commitment to improve this summer - See our selection of small group clinics here. For players and parents looking for learning opportunities over a longer period, check out our summer camp offerings here.